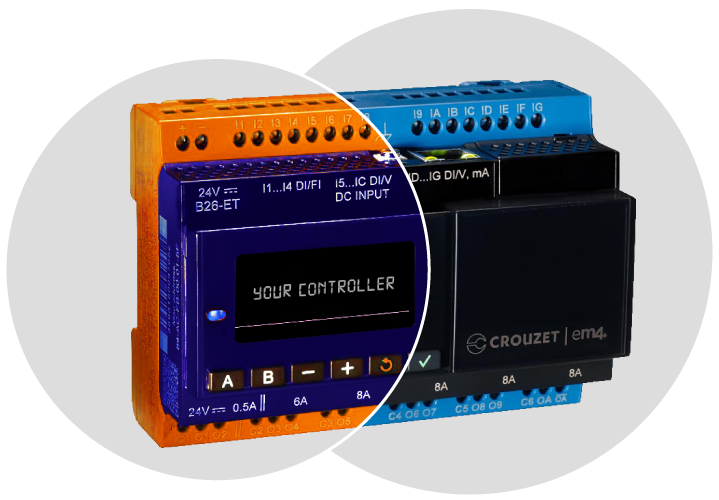 You can get the exact functionality required for your specific applications, only analog inputs? 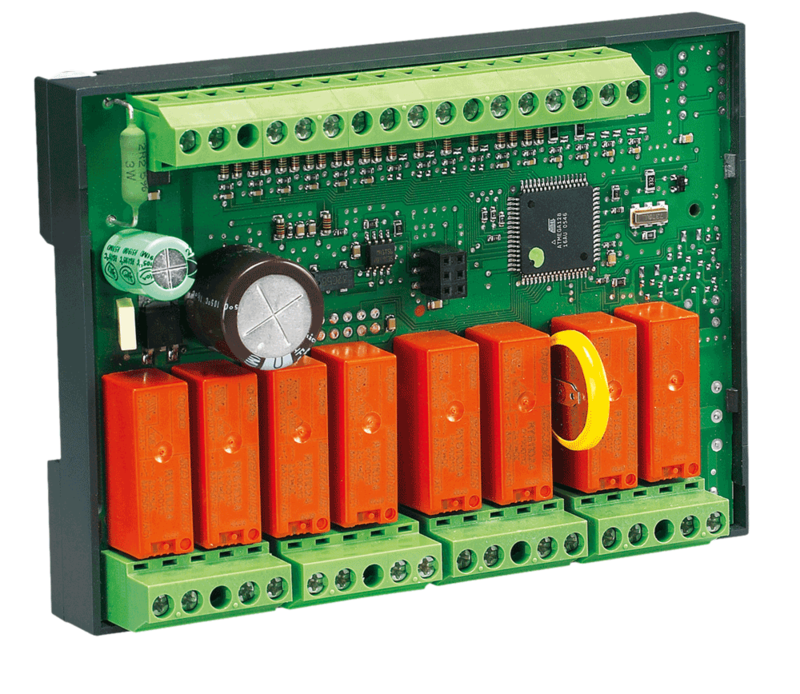 More PWM outputs? 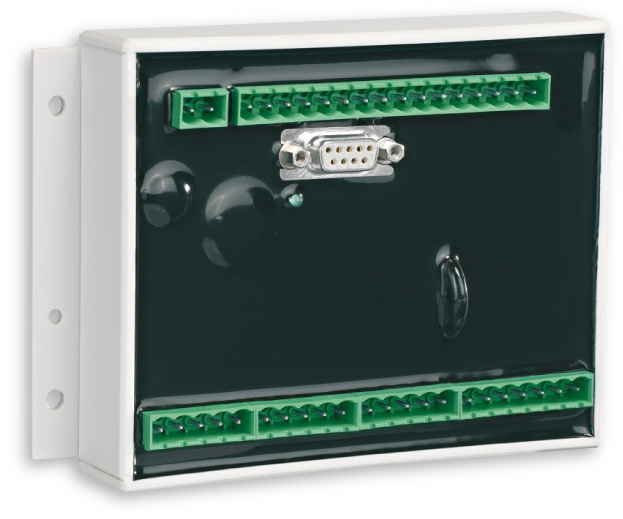 Versatility of removable connectors? 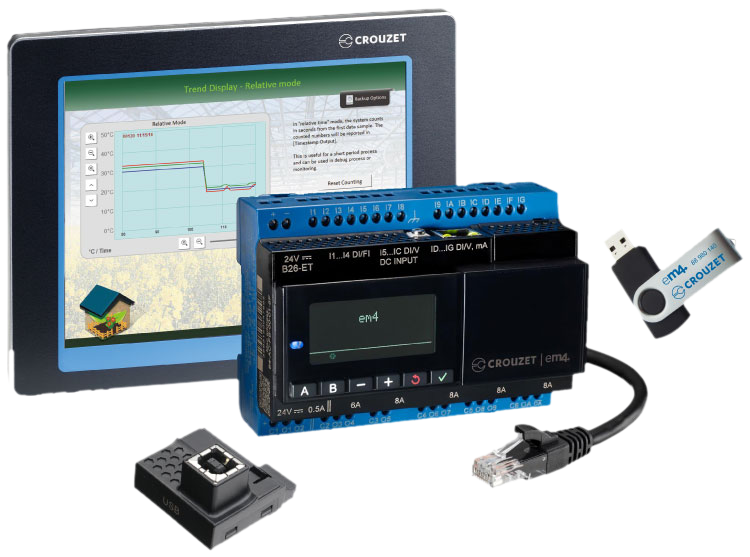 A dedicated board with Crouzet performance inside. 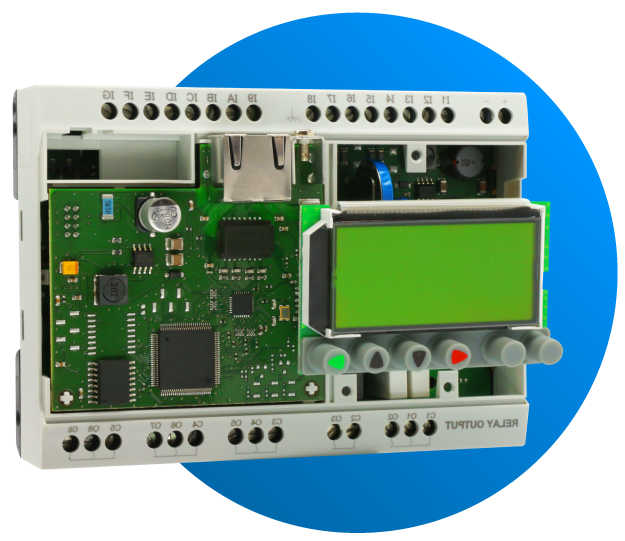 Benefit from the flexibility of a Logic Controller and keep the knowledge and independence compare to traditional circuit board.